Everything you need to empower your staff and increase your store’s productivity. Empower your staff and increase your store’s productivity. Discover why it pays to put attitude over aptitude when hiring new people. One format may not be enough to answer the needs of diverse learners. Find out how to put rules in place that still give your team the flexibility to get creative. Recognition is a great way to stimulate your staff to take the actions you want them to take. Updating your tools and equipment empowers your staff and increases their productivity. Recognize that you don’t have to implement your training program on your own. Learn from the world’s top retail training experts. Francesca Nicasio is a retail expert and author of the Vend eBook, Retail Survival of the Fittest: 7 Ways to Future-Proof Your Retail Store. She is dedicated to helping retailers increase sales and serve customers better. Reese is the Education Content and Communications Manager for Vend University. She’s passionate about helping entrepreneurs build their businesses, online presence, and cultivate a loyal clientele. 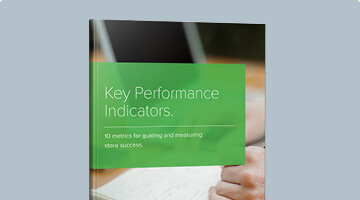 This resource sheds light on retail staff best practices that you can apply to your business. It offers guidelines and actionable steps to help you train, motivate, and retain your best employees. You’ll get research-backed insights on how to keep your staff happy, and you’ll also learn about the different training methods and tools you could use to educate and empower your team. 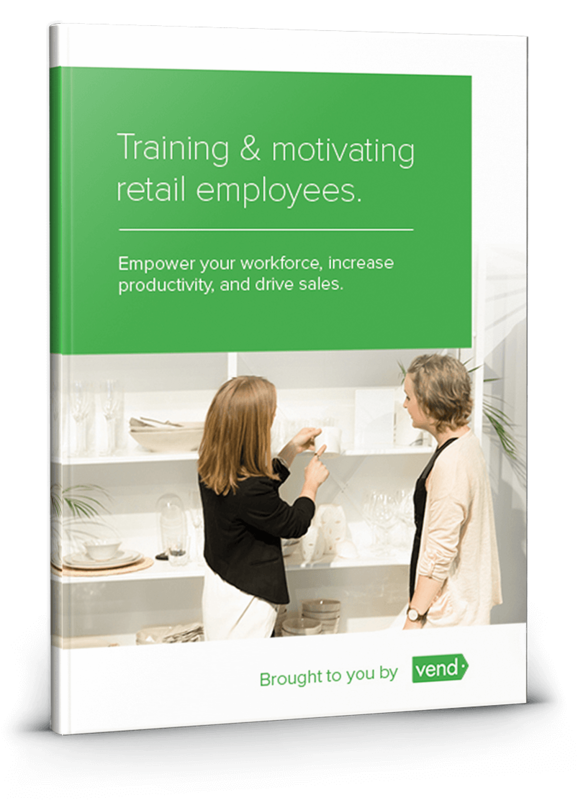 Vend’s Retail Staffing Guide is perfect for store owners, managers, supervisors, and pretty much anyone who’s looking to train employees and keep them engaged. You can pour more money into products and technology, but all that effort will fall short if you don’t have happy and educated store employees. That’s why it’s important that you invest in your workforce. You should put in the time to learn the best practices around retail staffing so you can beef up your employee retention strategy and make customer service a key differentiator that sets you apart from your competitors. This free guide will cover how to do all that and more. Downloading it is the first step to improving your retail staffing strategy. 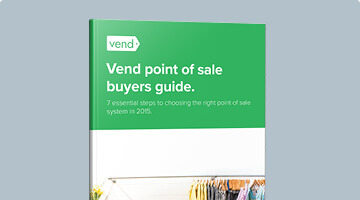 Vend’s Retail Staffing Guide goes beyond general HR information. It contains highly actionable insights that you can take back to your team. 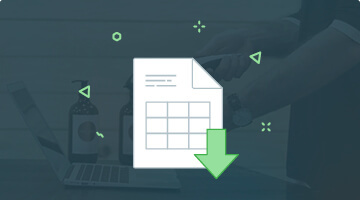 And while other whitepapers only scratch the surface of retail staffing, Vend’s whitepaper digs deep to offer concrete examples, illustrations, and practical advice that you can apply immediately.